Paul di Resta hopes to continue to work with Williams despite being overlooked for a 2018 race seat with the team. The Scottish driver was the team’s reserve driver for the last two years, stepping in for Felipe Massa at the Hungarian Grand Prix when the Brazilian had an ear problem. Despite his efforts, Sergey Sirotkin was selected to race alongside Lance Stroll this year, while Robert Kubica takes over the reserve and development role. Speaking to Racer, the former Force India driver revealed the team still wants to keep a relationship with him, and that he’s currently trying to set up a meeting with Williams to discuss the options. 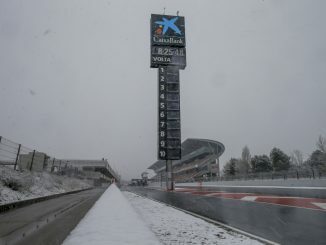 Di Resta insisted he was a key player at Williams and has a strong relationship with deputy team principal Claire Williams. 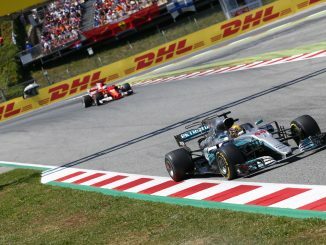 The 31-year-old admits racing at the Hungaroring reignited his hunger to race in Formula 1, and that it’s a shame he wasn’t able to secure the drive for this season. Di Resta will continue his work as a pundit with Sky Sports this year, and hopes his TV work means he’ll be available if any team on the grid suddenly needs a driver at short notice. The Scot made his debut at the 24 hours of Daytona with United Autosports last month, finishing fourth overall, and also tested a Formula E car recently as well as confirming he intends to return to DTM for Mercedes’s final year in the series. Di Resta was a solid if unspectacular performer in his three years with Force India. He increased the number of points he scored each year, finishing 12th in 2013, which was his final year with the team. 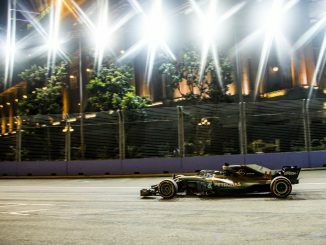 His best results came at the 2012 Singapore Grand Prix and 2013 Bahrain Grand Prix where he finished fourth, but this year marks his fifth year without a full-time drive in F1. 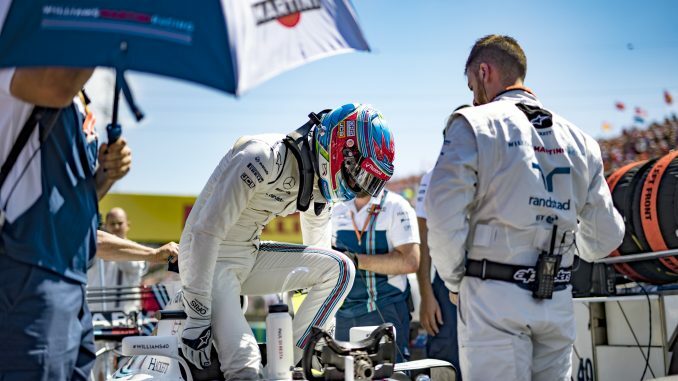 With two young drivers bringing in sponsorship and a race-winning reserve driver, Di Resta seems unlikely to find himself back on the racetrack with Williams in the near future.